Is the Zombie Trend Taking Over Christmas? Is Three Minutes of Exercise All You Need? 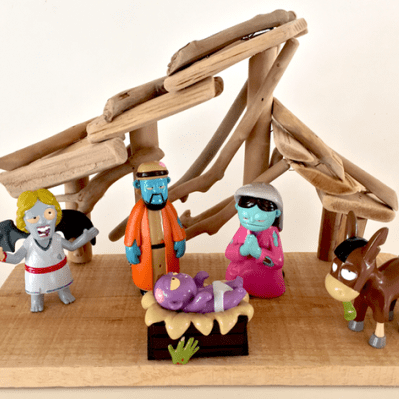 The Zombie Nativity set features Joseph, Mary, and Jesus (plus an angel and a donkey) as zombies. The vinyl figurine set was thought of and created by a startup toy design and manufacturing firm in Phoenix, NerdTalk Toys. They’re using online crowdsourcing platform, Kickstarter, to fund their flagship product. A zombie nativity set is nothing new though. Paul Kell from London also set up a Kickstarter campaign for his “Silent Night of the Living Dead” last year. Whereas NerdTalk Toy’s nativity set features the family as zombies, in Kell’s version, they’re survivors battling a horde of zombies, namely the three kings, the shepherds, and the animals. 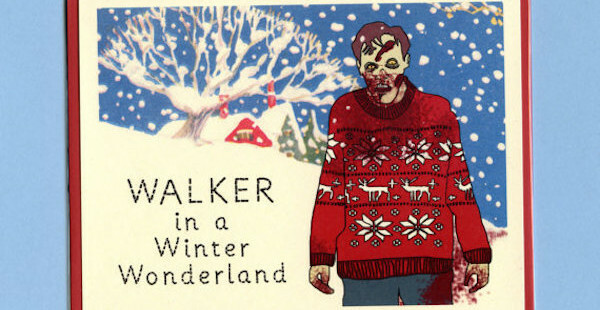 There’s no shortage of Christmas-related stuff that has been given the zombie twist. 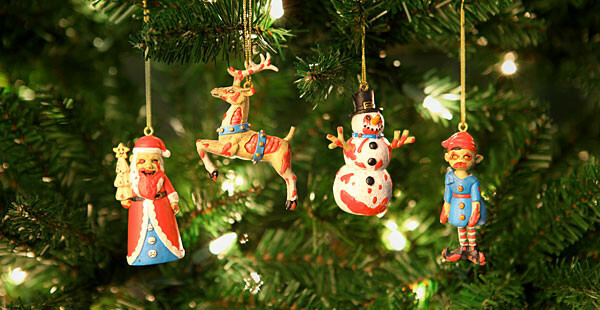 This set, for instance, comes from ThinkGeek and features a zombie Santa Claus (or Father Christmas), a zombie reindeer, a zombie snowman, and a zombie elf. These “trend setters” have not forgotten to zombify the star on top of the Christmas tree. 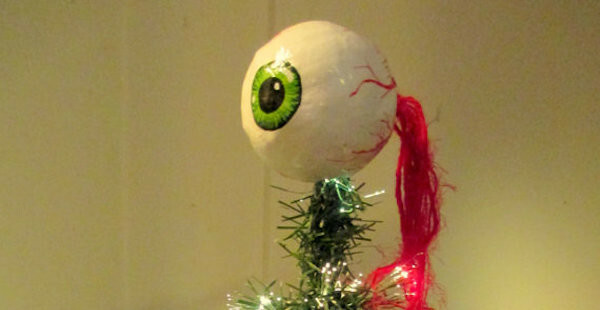 What better topper would complement your zombie Christmas ornaments and zombie nativity set than a zombie Christmas tree topper? People, especially those on Pinterest, are actually thinking about putting on a zombie survival Christmas party. What’s great (or worse) is that the zombie survival Christmas party is actually a real event. It’s a shared Christmas party to be held at The London Bridge Experience. 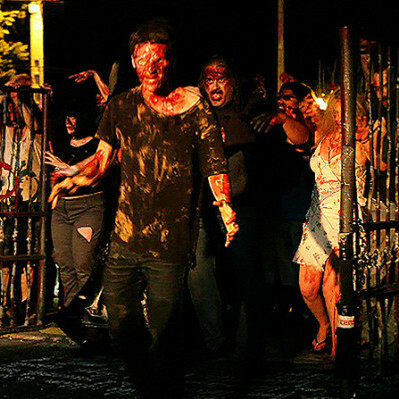 Those who participate will get to tour the London Tombs and enjoy zombie cocktail and slushies. Zombies seem to be everywhere nowadays. 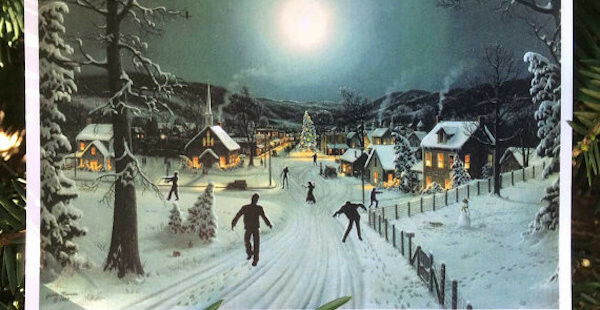 Zombies at Christmas has been going on for a few years now, but only zombie fans and time will tell if it will ever take off. 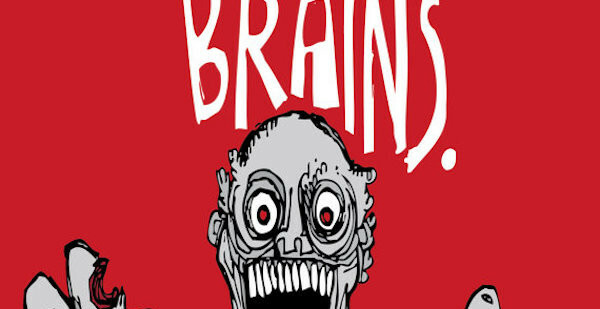 How have zombies taken over your holidays? And is that a good thing or a bad thing?